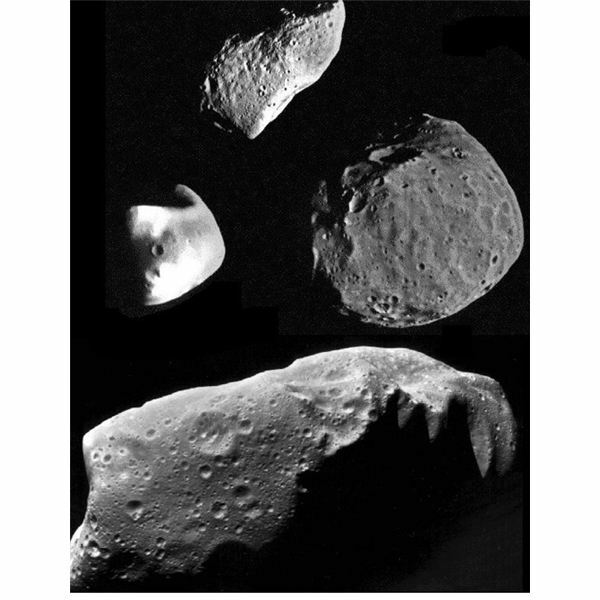 Asteroid hunting, the name itself evokes a sense of adventure, of exploration! 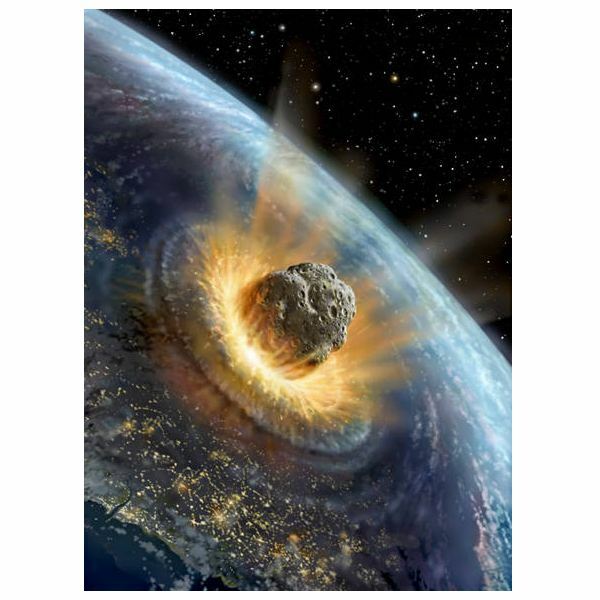 The very idea of being an asteroid hunter inspires images in your mind of discovering a NEA (near-earth asteroid) that may be on the path of human destruction! Visions of you being the one to save humankind in a style reminiscent of the film Armageddon fill your mind! As most scientifically minded people are at least somewhat logical thinkers, you know that visions like that are impractical, highly unlikely, but you cannot help it – after all, you are human. And obviously you are a human who has been captivated by the mystery and lure of nighttime gazing at that. But never mind the illogical hypotheticals – asteroid hunting can be an extremely exciting hobby! Ceres was the first asteroid to be discovered at the beginning of the 19th century by an Italian monk named Giuseppe Piazzi, and today it is still considered to be the biggest known asteroid at over 900 kilometers in diameter! Compare that to the second biggest asteroid Pallas – at 530 kilometers in diameter, and you get the idea that Ceres is the Goliath of asteroids! 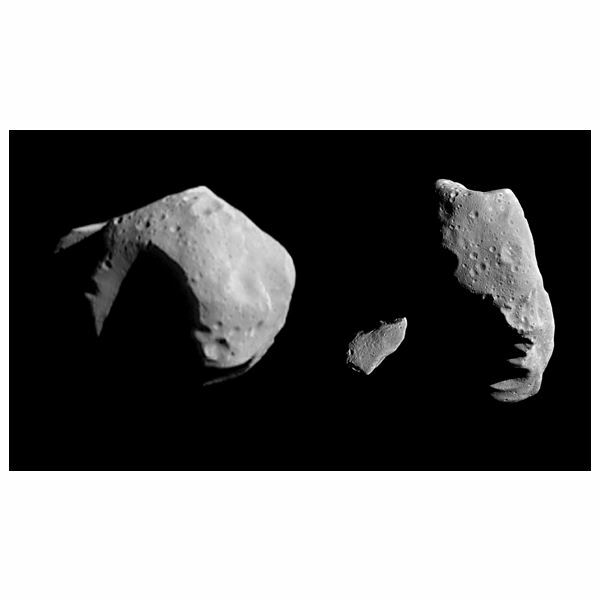 Asteroids – otherwise known as minor planets, are plentiful in the Asteroid Belt between Jupiter and Mars. Though there are tens of thousands of known asteroids in the Belt, their location to each other is spaced out over vast, incomprehensible distances (Debunking another romanticized Hollywood image of spacecrafts dogding and weaving through clusters of gigantic rocks threatening to crush the fragile machine.). The most accepted theory for the extraordinary zone between the two planets is that the asteroids are the remnants of a planet that failed to form properly after the solar system formed due to the gravitational force of mighty Jupiter. Have a composition similar to carbonaceous chondrite meteorites and a chemical composition much like the sun – minus the hydrogen and helium and other volatiles. Today there are more than 7000 asteroids with confirmed orbital paths and that are permanently registered with the Minor Planet Center (MPC). In addition to the 7000 there are over a million registered asteroids with the MPC that have been discovered by professional and amateurs alike. For an asteroid to be permanently registered with the MPC its orbital path must be confirmed after several years of observation. However, to experience the satisfaction and utter excitement of discovering an asteroid yourself (and have it registered with the MPC) you need only observe an asteroid for two separate nights. On top of the wonderful sense of accomplishment for your discovery, you will also be published in the next month’s edition of the Minor Planet Circular alongside other discoveries made by professionals and large observatories! Personally, this sounds like more than enough incentive but the future may hold even more reward for sky watchers that find an NEA. The NASA funded Spaceguard Survey receives $4.1 million per year but the amount doesn’t allow scientists to continually monitor all areas of the sky and thus congressional bills have been introduced by Representative Dana Rohrabacher, from California. Rohrabacher believes that since the funding for programs like Spaceguard doesn’t cover the costs, providing monetary rewards to amateurs will ignite the ordinary citizens to help in the hunt for potentially catastrophic NEAs. So what does it take to join the ranks of professional astronomers? Asteroid hunting today has been made surprisingly simple thanks to modern technology. Your telescope/CCD system should be able to capture stars with one four-minute exposure that are as faint as 18th magnitude (on a clear night). 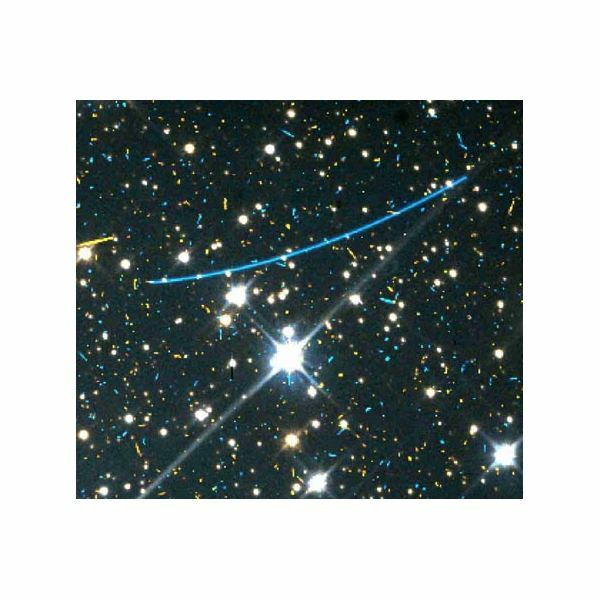 The Hubble Guide Star Catalog is hands-down the best for star-referencing and works with software programs like Megastar (you will need three stars as reference points for submission with the MPC) and astrometry software that automatically formats your data for submission to the MPC. 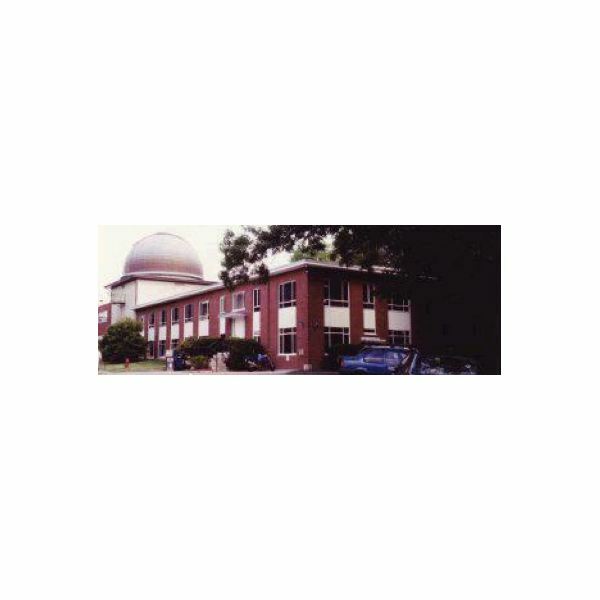 Fantastic astrometry software programs include: Astrometrica, CCD Astrometry and MIRA. However, the first two will automatically format your data to fit MPC guidelines for submission. Astometry software must be able to determine positional accuracy better than one arcsecond. 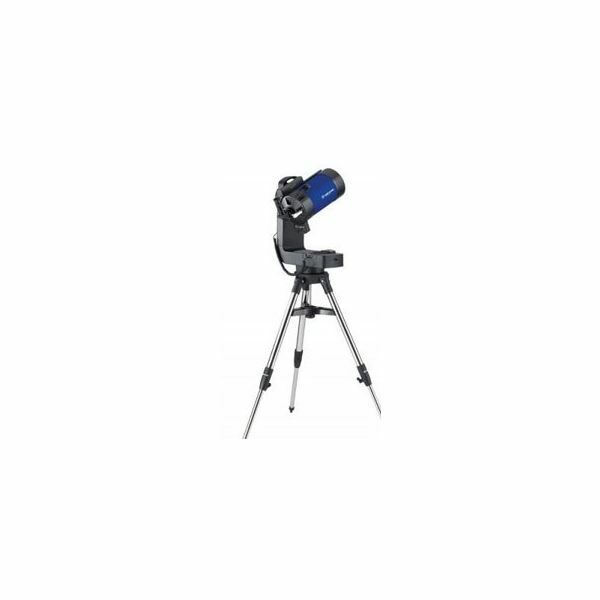 Visit Sky and Telescope’s website for more information on the right equipment for your budget and goals – they provide a great starting point for researching and selecting what you need. When it comes to studying the contents of the cosmos it goes without saying that the wisdom of our predecessors should be carefully considered. The desire to get straight to it can burn at the eager affeciando, but as with any hobby involving space, patience truly is a virtue. If you get a little training under your belt before you set to search the night sky for asteroids then you will have a far greater chance of success. Many amateurs are able to find one or more asteroids on their first hunt—if they were willing to do a little preparation beforehand. That’s not to say that it is impossible for you to discover an asteroid on your first night out without giving yourself some practice first, but reinforcing your skills has never hurt anyone (Even with practice there’s no guarantee when you’ll spot your first asteroid, but practicing will certainly help things go more smoothly—and that’s always a plus). And one of the best ways to get some practice with asteroid hunting is to search for already known asteroids. Becoming familiar with how asteroids look and appear in your field of view will help to eliminate much disapointment due to the untrained eye, a common mishap for amateurs who get prematurely excited before realizing that they have not in fact found an asteroid. Additionally, becoming accustomed to accurately spotting an asteroid will help you establish a credible relationship with the MPC. As far as choosing a hunting method, it may require a bit of trial and error for you to find the method you will feel most comfortable with. So what methods are most asteroid hunters using? The once tedious and time-consuming task of discovering asteroids has been made extraordinarily simple thanks to modern technology. You may want to start your hunt by setting your field of view near to the location of a known asteroid or an object on the MPCs unusual or critical object list, as there is a good chance that another object will be the field. This is definitely not a must, but is worth a try now and then. Hunting near the ecliptic will also increase your chances of spotting an asteroid, as objects appear less and less bright the farther away they are from the ecliptic. If you do not have a telescope with motorized slewing, then a good method for hunting asteroids is to focus on a specific field over the course of an hour. During the hour take several exposures of that specific field and repeat the process in another field for an hour as many times as your time and desire permits you. 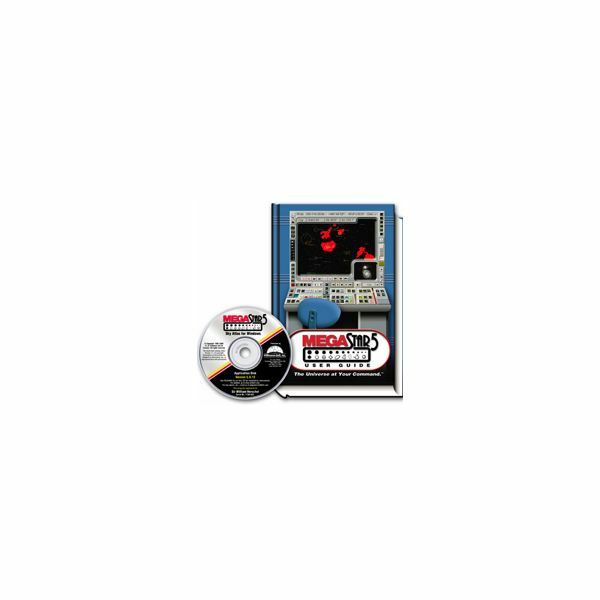 Using the fantastic software of today, you can analyze your results quite quickly. By blinking the images you have for any given field you may discover an object that is clearly moving, and possibly the subject of your hunt! If you do have a telescope with motorized slewing (or accurate digital setting circles) then your task will be made even easier. You can capture a sequence of images in adjecent fields and increase your chances of success even more- obviously the more fields you are able to get a seqeuence of images on, the better. And as statistics suggest, within a few days of hunting you should score a prize and find yourself contacting the MPC. Of course, you will need to confirm your sighting on at least one other night before they will accept your submission, and you will also need to have to coordinates for your discovery prepared. Your image scale should be about two arcseconds per pixel. Frames should be taken at least ten minutes apart and no longer than twenty minutes apart. It is very important to ensure that your scope is centered on the same coordinates on your field of view for each exposure. Make sure the central time you record coincides with radio time signals rather than your computer’s time. Blinking your images successfully may take practice and time for you to correctly identify an asteroid, so try to practice with known objects first. 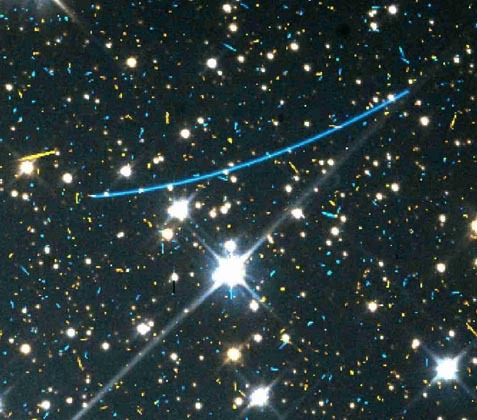 Choose an astrometry program that will measure objects better than one arcsecond. 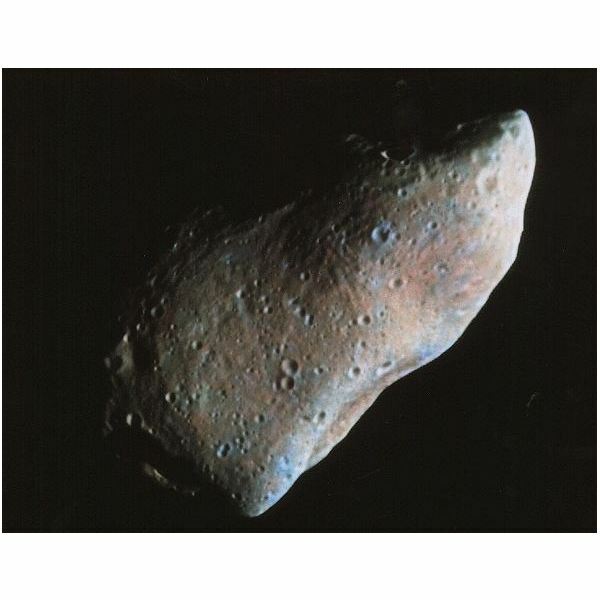 Use the asteroid database of the MPC to find out if the asteroid in question has already been identified or not. Identify the same asteroid on at least two separate nights before submitting your findings to the MPC. Submit your findings to the MPC via email and you should hear back from them within 24 hours. The MPCs website provides invaluable information for asteroid hunters and it is advisable that you check the site out on a regular basis. It truly is a remarkable resource and you will find extra information to help you get going. You may not save the world by becoming an asteroid hunter, but you may make a contribution, or many contributions to science and the field of astronomy. Many amateurs have established relationships with the pro’s who often rely on the work of people who are motivated simply by the thrill of discovery. You can make your stamp in history and feel the rush of excitement that comes with finding something so mysterious and powerful. Whether or not humankind is fated to reach its demise the same way the dinosaurs did is a huge unknown. But what is known is that hunting for objects that have such potential for destruction is intriguing, to say the very least. Especially when you take into consideration that a small asteroid that is about one kilometer in diameter has the power roughly equivalent to several hydrogen bombs. Perhaps it’s a morbid fascination, but facts like those are spine-tingling. And no matter how fast-paced our world becomes it’s our inherent and insatiable human curiosity that makes us want to take the time to study the cosmos in an attempt to understand the very things that connects us to our origins, our possible end and the dark mysteries of space.